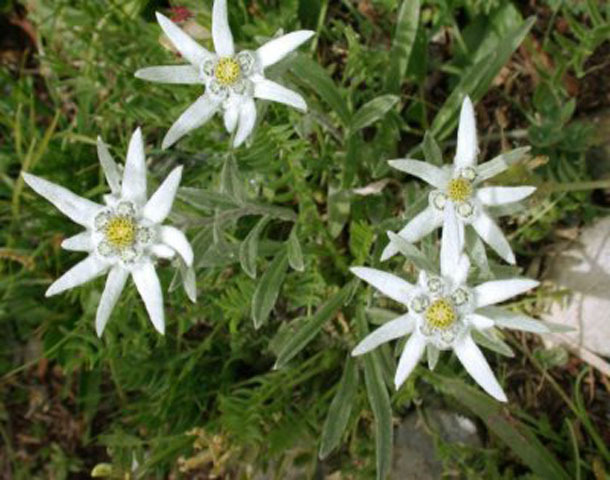 Of the numerous campsites of Valle d’aosta, the INTERNATIONAL camping MONT BLANC of La Salle is undoubtedly one of the most evocative. Situated in an unspoilt valley, of rare beauty, with magnificent views of Mont Blanc, it is the ideal destination for an intimate and quiet stay in the enchanting, small village of La Salle (1000 m. of altitude). 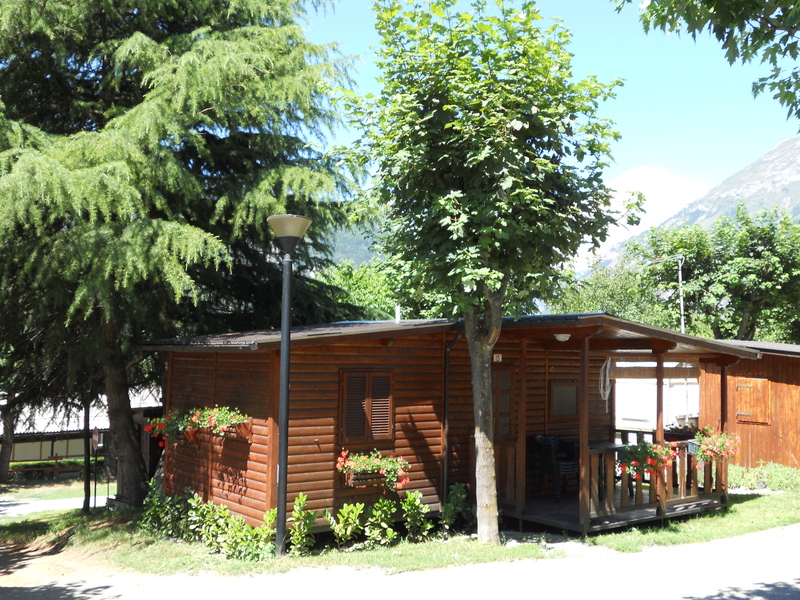 The camping, residential, open all year, is an excellent starting point for excursions in the wonderful panoramas and landscapes of Valle d’aosta and to reach the ski resorts of Courmayeur and La Thuile, the prestigious Terme di Pré-Saint-Didier, located A few miles away. To enjoy a summer or winter holiday dedicated to relaxation, wellbeing, healthy sports and cultural activities, we offer you on an area of 25,000 sqm, shaded pitches with electric current, comfortable bungalows and wooden mobile homes Fully furnished, restaurant-bar and diner, services with showers, laundry, camper service, playground, bowls, table tennis, relaxation space for adults and children. 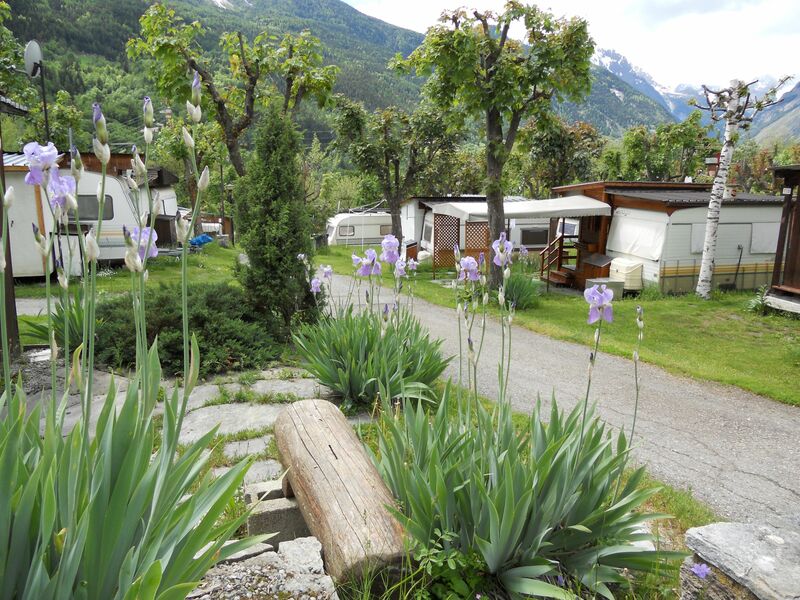 The INTERNATIONAL CAMPING MONT BLANC offers its customers the opportunity to stay in comfortable bungalows and mobile homes furnished in a simple and functional for those who want a holiday in full freedom. All facilities are equipped with kitchenette with stove, sink and refrigerator, kitchen battery, cutlery and crockery. Sleeping area with both single, bunk and double beds including pillows, blankets and duvets. Bathroom with washbasin, WC and bidet. No shower. Covered outdoor terrace equipped with table, chairs and barbecue. All units have heating, hot water and plasma televisions.  The customer must provide his own bed linen, kitchen and bathroom. On request we supply bed linen and towels. At the INTERNATIONAL CAMPING MONT BLANC is available the service Bar-restaurant with large and flowered terrace, full of many proposals for all tastes. 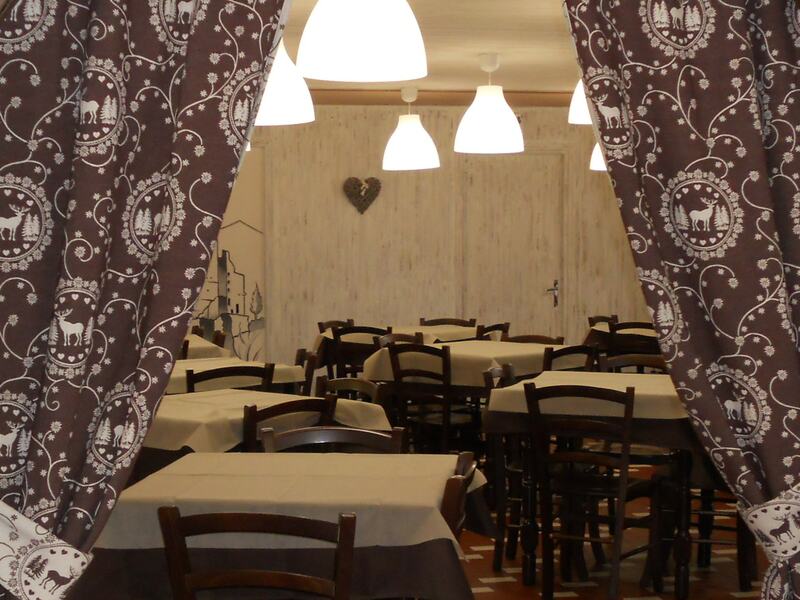 Specialties are served in the local Valdostana and national cuisine with themed evenings. You don’t have to worry about cooking: take advantage of the possibility to order and enjoy the various takeaway menus. The Bar is open all day with coffee shops, snacks, drinks and ice cream. For the real fans of the outdoors, we have pitches of varying types, easily accessible, shaded naturally and immersed in the green of nature, all equipped with electricity supply. A few meters away are various groups of sanitary groups with toilets, showers, chemical toilets, toilets disabled, washing machines, dryers, Department for crockery, washbasins, washing machine, all with hot water.